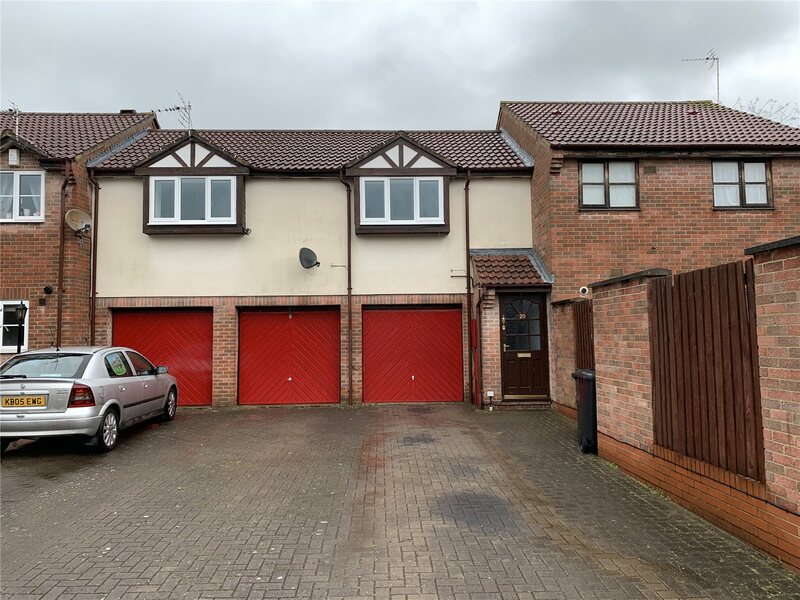 A deceptively spacious two bedroom Coachouse offered with no onward chain, making it an excellent investment for a first-time purchase. The property comprises two reception rooms, two double bedrooms, refitted bathroom and kitchen. Further benefits include the garage being converted into a reception room, large rear garden, gas central heating and off-road parking.